Telephone call reports to provide you with critical business data. Call recording to provide you with an accurate understanding of your business interactions. Making informed business decisions about your telecommunication structure shouldn’t be based on anecdotal evidence. You can have access to high level reports that show activity by department or deep detail information to inform you of who is receiving the most phone calls, which extensions and users are impacting on your monthly call spend and whether or not customers are able to get through to your business. Call reporting can be scheduled to provide predefined reports via email as often as you would like, or you can see information developing in real time; you can even see a dynamic list of missed calls for the day, who those callers were, and whether or not your business has called them back. 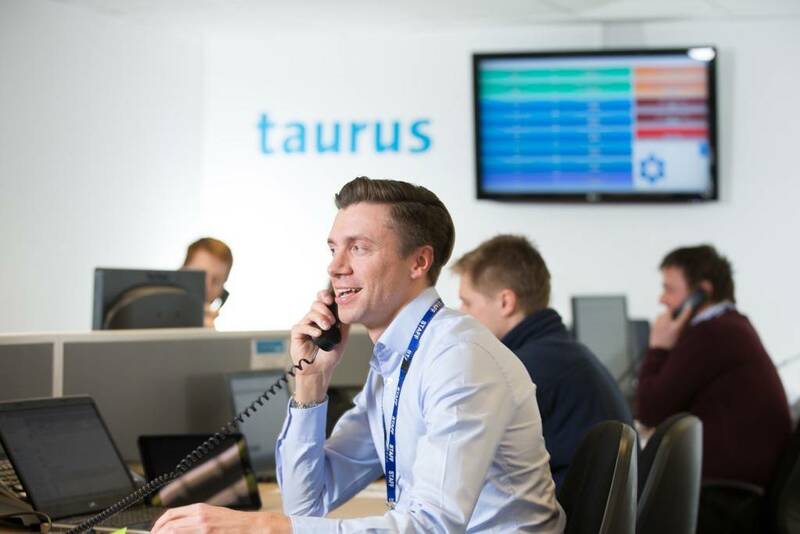 Taurus Clearer Communication works with companies that are leading the industry in call recording such as Oak Telecom with their RecordX platform and Tollring’s iCall Suite. Call recording is the most accurate way to maintain an account of your customer interactions. Whether your requirements are for monitoring behaviour, staff training or conflict resolution we can deploy the right solution to meet your needs. Call recordings are encrypted, which prevents tampering and allows them to be used for legal purposes. Recordings can also be saved for reviewing, can be cropped and edited as well as being able to be exported to send as an email or attached to a customer or client record, or CRM for reference. View Tollring’s iCall Suite overview video.